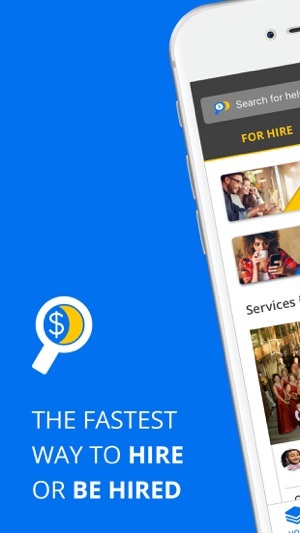 Find jobs and freelance professionals using Moonlighting, the fastest way to hire or be hired. 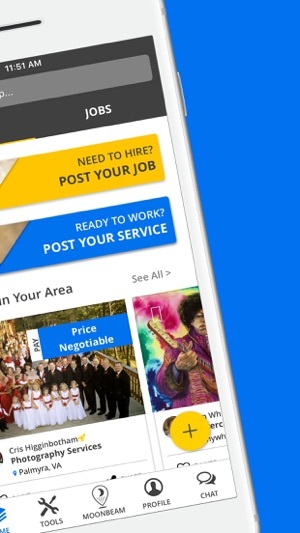 Search thousands of local job listings, and leverage a suite of free tools to find work and grow your business. 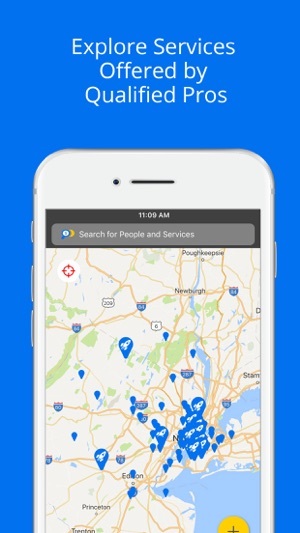 Discover temp and part-time accountants, graphic designers, writers, photographers, lawyers, tutors, engineers and marketing experts with our location-based hiring map. Need additional exposure? Upgrade to Pro and reach more prospective clients looking for help. Moonlighting is the easiest way to find freelancers for hire. Search more than 700,000 flex and part-time professionals who are ready to start working. Need qualified help fast? 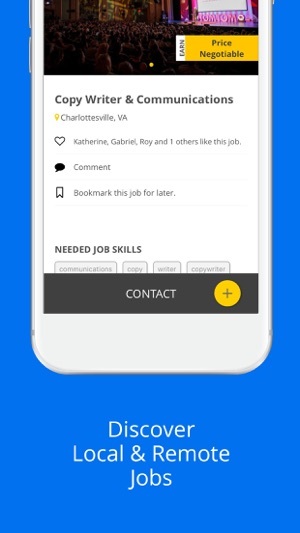 Blast can help you source, recruit, and hire experienced professionals. - PRO membership can be purchased as monthly ($9.99) subscription. - Subscription automatically renews unless auto-renew is turned off at least 24-hours prior to the end of current period. - Subscription and auto-renew may be managed from user's Account Settings after purchase. Improved sharing experience within the app. It's great to hear that you are finding success on the app! Thank you for the feedback about photo quality––we are continually trying to make user profiles look the best they can be, so the development team has been made aware of that request. Please let us know if there is anything you need, anytime, by emailing support@moonlighting.com. Thanks for Moonlighting with us! Best way to find the best people! I’ve been utilizing Moonlighting for my advertising and hiring for the past several years and it has always proven to bring the highest of quality people to my business. If any issues arose, the customer service response has always been immediate and highly effective. They go above and beyond to satisfy their customers. I highly recommend Moonlighting if you are looking for services or looking to hire quality people for your own business. 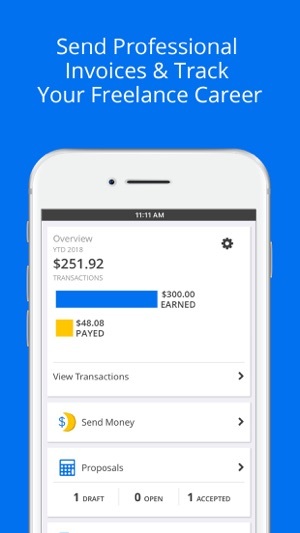 Great experience using this app and honestly surprised that a ton more people don’t know about it. User-friendly, sleek. The free version seemed really good, but I did like that I could have more connections with the premium version and maybe that lended to me having more success. Highly recommend if you need to hire or if you would want to pick up some extra money (some of my friends have had success with that as well). We are so glad to hear that you have enjoyed the platform, and thanks for choosing the Moonlighting toolkit. We appreciate you taking the time to review us in the app store, and we hope you continue to find work through Moonlighting. If you need help with anything at all, please contact support@moonlighting.com. Thanks again!